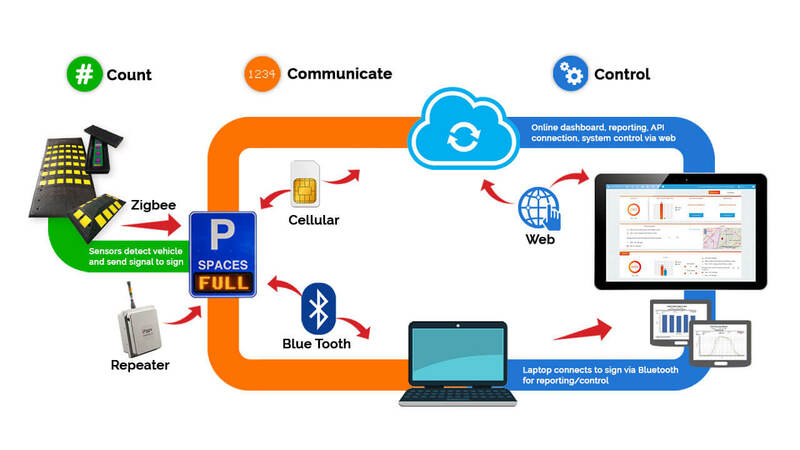 OpenSpace –The accurate, quick install, wireless parking counting system. For all types of lots. 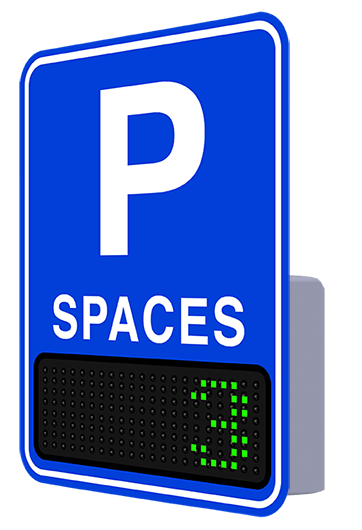 Whether you’re keeping track of parking availability in an indoor or outdoor lot, on one level in a single lot or on multiple levels and many lots, OpenSpace is the parking guidance system that will fill your spots. Whether your lot is off-street, in a garage, or on a rooftop, OpenSpace can help you guide parkers into open spots. With embedded sensors installed in minutes rather than weeks, your surface lot will be keeping count of available spots in no time. Our simple, intuitive system will help keep track of open spots on each level on up to 9 floors, guiding parkers to available parking. Keep track of multiple lots, keep count at multiple entry and exit points, and even display data all on one sign with OpenSpace. Wireless sensors and solar powered digital signage allows for system to be installed in under 3-4 hours. Our solutions are 40% – 60% cheaper than any other standalone counting system on the market. Sensors are more accurate than traditional loop-based or infra-red counting systems. Wireless sensors keep track of each vehicle entering and leaving your lot. 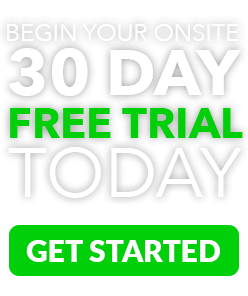 Data is automatically sent to the cloud and displayed on signs, your website, or integrated apps in real time. OpenSpace is simple to use, highly accurate, and cost effective. It offers parking guidance to direct cars to open spots in your lots, increasing usage, revenues, and customer satisfaction.